Designed with the daily driver in mind, this exhaust series focuses on drawing out mid-range torque and engine response for optimal drivability on the street. The styling is subtle and elegant, but still retains characteristics of its racing origin. 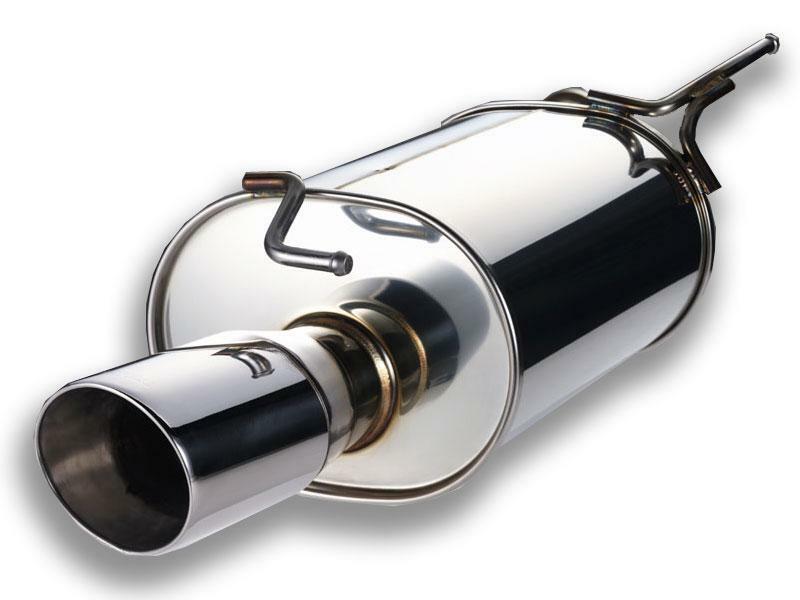 The result is an affordable cat-back exhaust system that makes the daily commute more enjoyable. The World Sport concept is A'PEX's interpretation of how each vehicle's exhaust system should have looked and performed right from the factory.